IDM Mining expects environmental permits for Red Mountain by Sept.
Canada’s IDM Mining Ltd. (TSX-V:IDM) (OTCQB:IDMMF), one of the several companies developing projects in British Columbia’s prolific Golden Triangle, said Monday it expected to receive the necessary environmental permits for its proposed Red Mountain mine in the third quarter of the year. 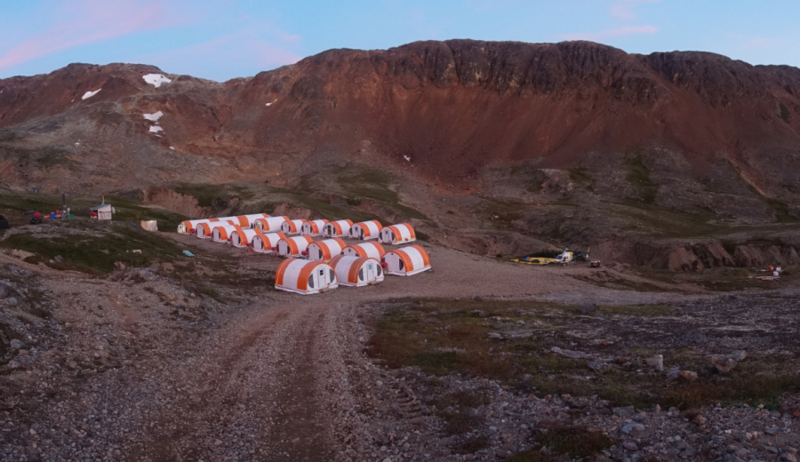 The Vancouver-based junior, which is working on a resource update for its gold-silver project, located just 15 km east of Stewart, B.C., said it would release the new estimate by mid-June. It also noted it would complete an updated feasibility study in the second half of this year. That report, IDM said, will incorporate up to date estimates, an optimized mine plan, as well as capital and operating efficiencies. It’s estimated it would take about 18 months to build the gold-silver mine and bring it into production, with a capital cost of only $135 million. Out of about a dozen potential mine projects identified in the Golden Triangle, only two have been built to date — Imperial Metals’ (TSX:III) Red Chris copper mine and Pretium Resources’ (TSX:PVG) Brucejack gold mine. Red Mountain is likely to be the next in line, as both the province and the federal government are expected to issue their environmental decisions by September this year. Around the same time, the miner also anticipates having finalized a benefits agreement with Nisga'a Nation. Robert McLeod, IDM’s President and chief executive, noted crews are currently opening Red Mountain underground workings to kick off exploration. Some underground work already took place in the 1990s for a bulk sample, but the project was never developed, and the asset changed hands a number of times before McLeod acquired Red Mountain from Seabridge Gold (TSX:SEA). That's the company developing what is believed to be the world’s largest gold project, also in B.C.’s Golden Triangle. It’s estimated it would take about 18 months to build the mine and bring it into production, with a capital cost of only $135 million. While the property is said to hold high-grade gold and silver reserves, the projected mine life is quite short– about six years – with an average annual production of 78,000 ounces of gold and 215,000 ounces of silver, and a payback period of two years. Red Mountain would employ about 300 workers during peak construction, and a total of 220 permanent employees.